MSC Closing Services, LLC is a full service signing agency. Although our home office is in Berlin, New Jersey, we appropriate mobile notaries to real estate transactions all over the United States. We can accommodate every possible type of real estate transaction from something as simple as an affidavit or document collection to the most complex purchases and loan closings. With the settlement as one of the most crucial parts of the process, it’s our mission to do everything possible to ensure a smooth outcome. Our team of notaries is nothing short of extensive and knowledgeable. They have been throughly screened and approved to represent the quality you expect and deserve, ready at our fingertips. I just have to say that of the numerous notary companies I deal with, you are the best! Packages are always received back in a timely manner and neat. In the few instances that there are post-closing docs that require attention, you are right on top of it. Most post close issues were resolved the same day, and that is big to me. I can’t thank you enough for your great service and look forward to continuing to work with you. MSC is bar none the best closing agent service I’ve come across in my 18+ years in the mortgage industry. The staff is extremely thorough, prompt, knowledgeable, and prepared. The competence is felt throughout the process and clearly flows down from the owner herself. I would highly recommend them to anyone! I have been working with MSC Closing Services for the past 10yrs. I would never use anybody else to handle my closings. Highly Recommended. Their efficiency and attention to detail sets them far above the rest. Our company has been using the services of MSC Closing for several years now. We find them to provide impeccable service, including excellent communication skills, promptness in replying to requests, assistance in post-closing issues, (which are few and far between), and employ very personable and professional notaries that attend the closings in borrower’s homes. They provide service in several states and are willing to bend over backwards to assist in making the process comfortable and stress free. We strongly recommend their services. 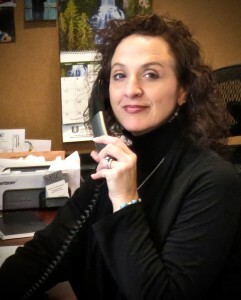 I began MSC 2005 as a notary after seeking advice from a close friend, who explained her job as a signing agent. I was intrigued with what her role was. She graciously trained me as a mobile notary. I soon realized that I had found my dream job. Spending most of my years in the restaurant business, my love of people made this the perfect career. I loved being out on the road and meeting new people every day. I quickly learned everything I could, taking any and all available courses, receiving my New Jersey Title Producer’s license in 2007. Three years later, a close friend mentioned being too overwhelmed to schedule all of their closings. I offered to help and, in 2010, MSC Closing Services, LLC was born. Six years later, we now cover 20+ states with well over 400 notaries and still growing. Respect between myself, my staff, and the notaries that work for us is paramount. I know a happy employee will give the best services to our clients and I value a strong and continuing relationship with my notaries as we grow. They are not just a number. It’s important that they and my clients know this. I believe respect and professional courtesy are what sets MSC apart from other companies. I run this business with customer service as top priority. After 40 years and counting, I’ve watched my family run a successful business; I saw what customer service, honesty and simple courtesy does. No games. No gimmicks. Just hard work, respect for your clients, and respect for your employees. I feel that many companies let customer service fall to the wayside. Remember the days when a stop at the gas station included an oil check, tire pressure check, and a window washing? That kind of extra services is inherent in what you get from MSC. We are the neighborly notary. It doesn’t stop when you send in the closing request. We are there as long as you need us, until the loan funds and beyond. Our notaries are professional, full-time, NNA Certified, and background-screened with years of experience. They represent not only MSC, but you and your client. Let me show you what true customer service can do for you and your clients, by allowing MSC Closing Services, LLC to be your first choice for all of your loan closing needs. 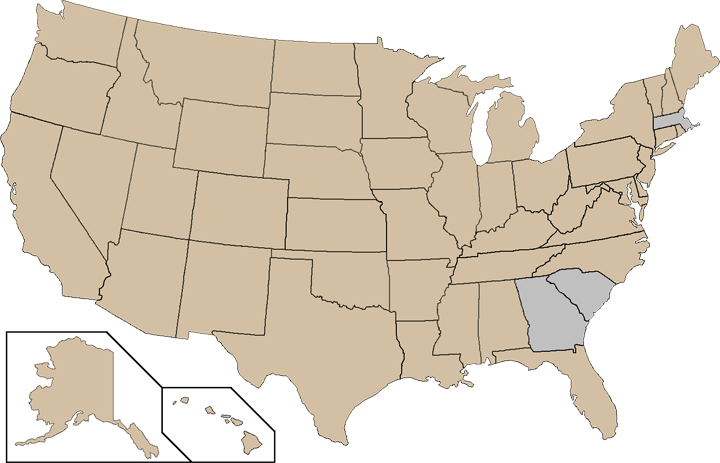 Our coverage is constantly growing, so if you don’t see your state represented, please call us. If you’re interested in becoming a notary for us, CLICK HERE. We’d like to hear from you. Questions, comments, and closer reviews. Please send all closing documents here.